Entries will be open between 1st February 2019 (midnight) - 11th May 2019 (12noon), unless full prior to this. This event is strictly limited to 99 spaces. Day entries may be available, please see each event closer to the time. To enter 2 or more events in the evening series, please add them in the cart and process the entry all together and use the code CL62ES for a series discount. Race 1 is on 15th May - click here. Race 2 is on 19th June - click here. Race 3 is on 17th July - click here. Race 4 is on 21st August - click here. You will be able to register for the event and pick up any race numbers before your start time. You will be required to show photographic identification or your confirmation email to verify whom you are when you register on the day. Race registration will be open between 18:00 and 18:45 on the evening. All cycle racking is to take place on the day of the event. Only competitors will be allowed in transition. Ample free parking and will be published in the event document released a few days before. 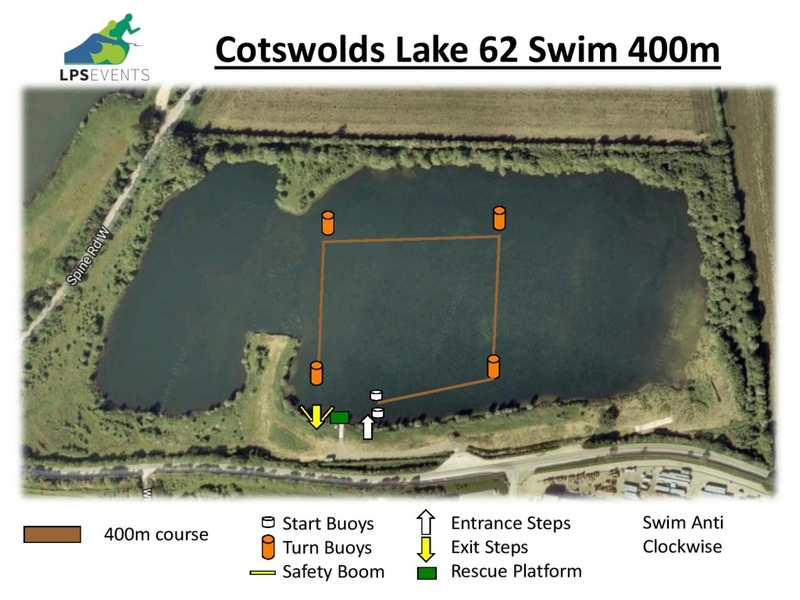 LPS Food will be serving food and drink at Cotswolds Novice Events with a range of hot food including vegetarian, vegan and gluten free options. This will be open from 17:45am on race day. Series prizes will be awarded on the final event for the top 3 men and women with the fastest accumulated times from the best of 3 events. For your entrance fee, electronic timing is available for the event and you will receive electronic split times for the event. 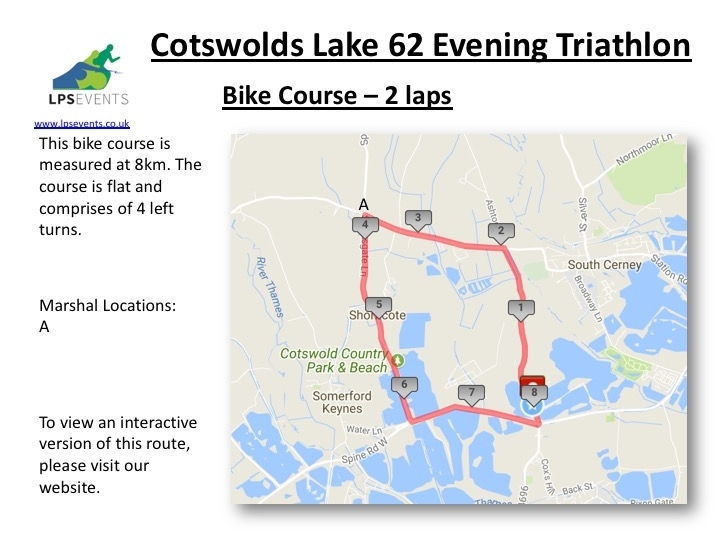 You will have access to a free online training programme and also you will be part of the 2019 Cotswolds Evening Series Events. Please note that finishers medals are not provided for this event. As soon as we receive your entry for this event, the money is budgeted towards the successful delivery of this event. For this reason refunds will not be permitted once you have entered. You can view our policies here. By signing up to this event you are agreeing to these policies and understand that refunds are not possible. Please note that if you are unable to attend this event you will be unable to transfer to another event in the series, we are sorry for this decision.